This class will focus on Contemporary Technique, in particular Released, starting from simple exercises and based on the pure freedom of movement! All welcome! 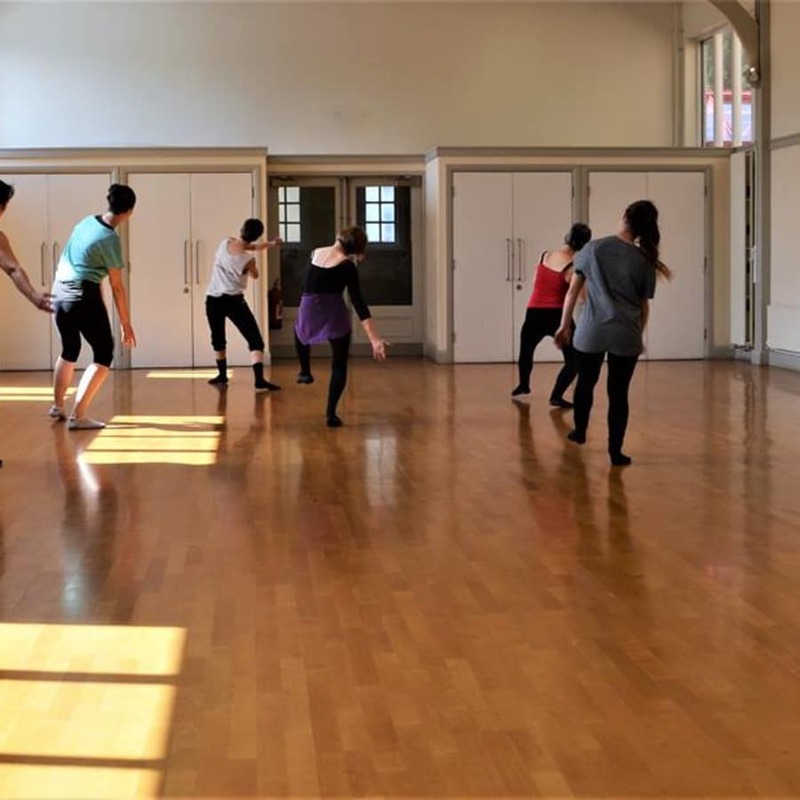 Using fluid and rhythmic energy, Beatrice builds her Contemporary dance class around exciting combinations and coordination with an emphasis on timing, strength, dynamics and enjoyment. The class will introduce Beatrice's contemporary dance style, which draws inspiration mainly from two contemporary dance techniques: Limon and Release. The session starts with a warm-up which consists of set exercises; she starts with simple torso bends, gentle pliés, and swings in the upper and lower body parts. As the class progresses, she focuses on core strength and precision through more technical footwork, leg kicks, and jumps. Her fun class then progresses on to travelling sequences across the large studio space. 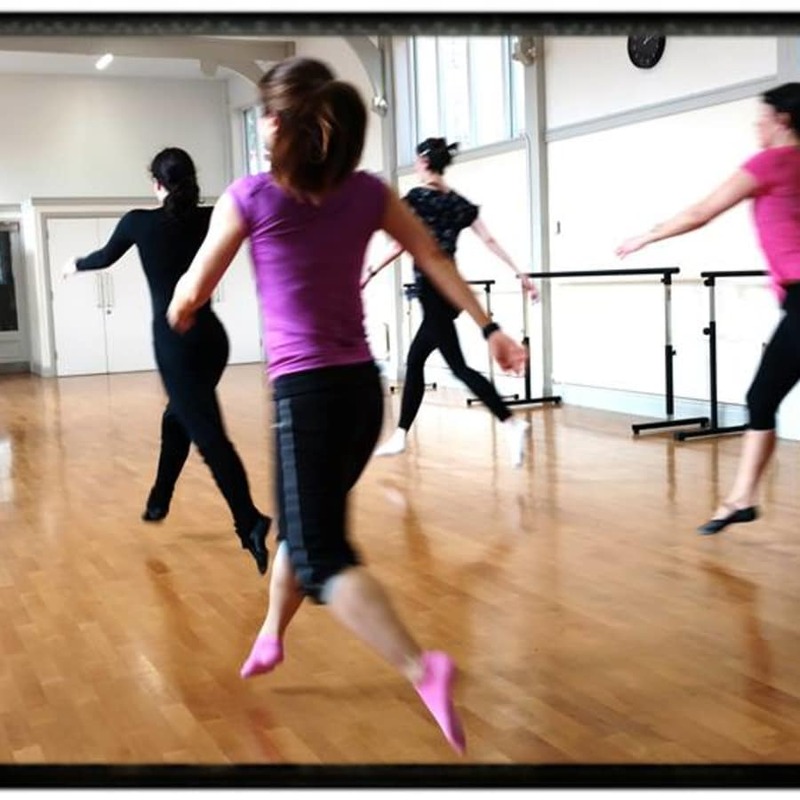 The dancers play with the movement dynamics and spatial awareness. 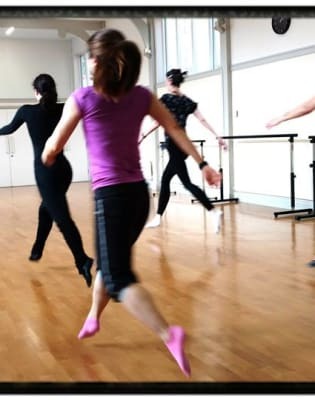 A short dance sequence is also developed at the end of the sessions and the participants have the chance to focus on their performance skills and build upon the material on a weekly basis. Lovely instructor​, great insight to contemporary! You don’t need to buy special clothing: leggings and a t-shirt are fine. Wear any comfortable sports clothes which allow you to move without restriction. Choose things which are not too baggy, though, because it’s important for your instructor to be able to see the placement of your arms and legs. In winter you may wish to start with something warm on top which you can take off as you warm up during class. 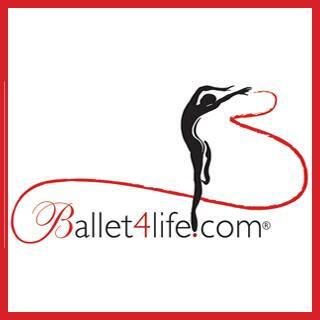 You will need to wear socks or dance bare feet and you can ask Ballet4Life staff for advice. For the gentleman, a dance belt or an athletic supporter is required. Women with long hair should try to tie it back off the face so it does not distract you whilst moving. Lastly dangling earrings and heavy necklaces are not advised. Remember a bottle of water!